Geir, is this your idea of not being interested in sleeze or bad blood? Lol thanks for the great laugh! If you would like to discuss anything I have done, though, you gotta start with your real name. Just returning from the Stronghold. Thanks all for the purchases so far! You can order with the digital and print versions aw www.toofasttopos.com. Currently we are looking at Nov 30 as the ship date for the print version. The digital version is an immediate download. The final edits for the hardcopy version are nearly done! We expect to start shipping on November 30. Pictured here is Clay Mansfield on the classic Sound of One Hand Thrashing. Photo credit: Peter Noebels. Peter's photography graces many pages of this new guidebook. Order your copy today at www.ToofastTopos.com. This latest installment is everything that a guidebook should be. Clear and accurate approach and route information based entirely on direct experience. 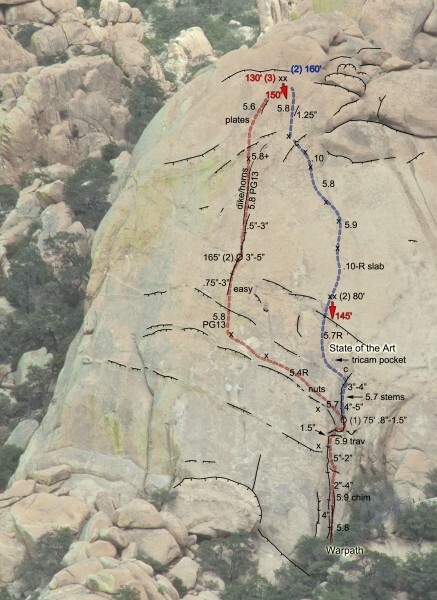 Thoughtful historical discussion and other useful background information on this unique climbing area. Couple that with Geir's extensive personal effort to refit and replace fixed anchors in the spirit of ongoing and respectful community service to keep these amazing routes accessible and unadulterated with unnecessary bolts and you have a quality effort that is entirely worthy of your investment and support. 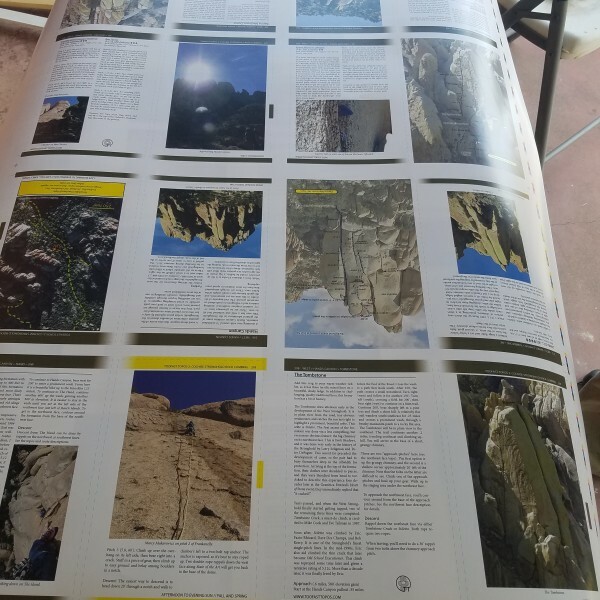 Buy this guidebook if you plan on visiting this amazing area and understand that there is no downside to Geir and what he stands for and creates as a dedicated climber and steward. Respect for resource, legacy and community is the gift that keeps on giving moving forward and the hallmark of all things Hundal and Toofast. Looks great, Geir! Such a wealth of information. You're so right about maintaining the place in a clean condition. All visitors have to take it on themselves to clean up and practice minimum impact camping. It's been years since I've been there, but when we camped on the west side, the amount of TP and piles was friggin' disgusting. I filled a large plastic bag with used TP from just around my immediate camp. The dry creek you have to cross to hike up to Isle of You was a lumpy heinous cat box. 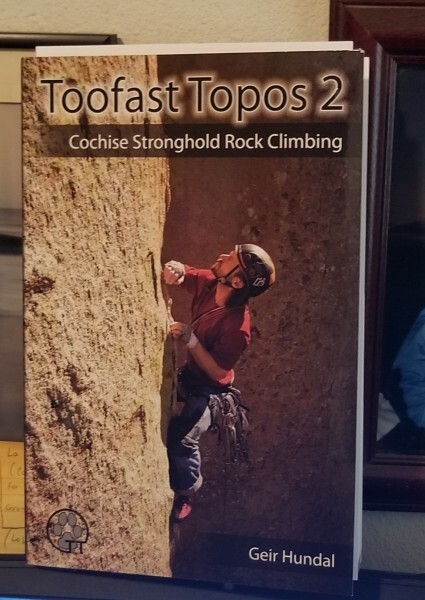 Like so many climbing areas I've lived to see regulated, rangered, and fee'd, I expect that will come to Cochise if we can't police ourselves. Bury the hell out of your crap, pack out your TP, clean-up after others who are too stoopid and lazy to do it themselves. 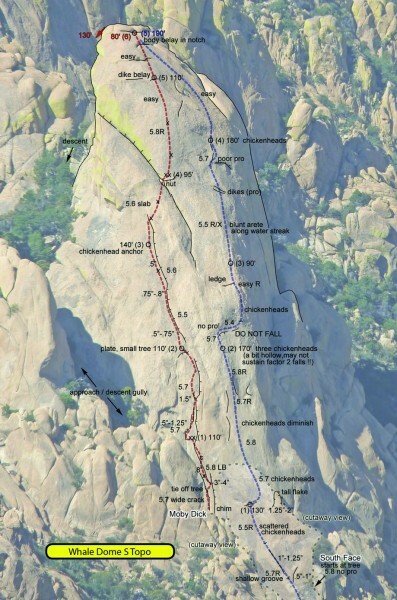 Cochise and one of the last best cragging hangs is at stake! Bump for the perfect X-mas gift! What could be better than a trove of warm, spicy chickenheads in your stocking?!? Only Ten days to go before the books are ready! The images and topos look spectacular with ink on coated paper. The rugged cover and binding are special ordered to withstand the Stronghold's toughest terrain and the most avid climber's late-night research by headlamp. Many thanks to the folks who have bought the book so far! Promotions will start on Dec 4th in Tucson for those who want to pick up their copy in person. You can also order online at www.ToofastTopos.com. The books are here! We are doing local promotions at Summit Hut and Rocks and Ropes/The BLOC in Tucson. If you want to order online, just visit us at www.ToofastTopos.com. Thanks for all of the purchases so far, and for the kind words I have received from many of you. For those of you who would like to purchase the book in person, we will be promoting the book at local gyms through February. You can also purchase the book online at www.ToofastTopos.com. There are a number of free topos on the website for those of you who want to sample our work. Here's a sample of the classic Rickson/Husted route Warpath and its direct finish State of the Art (Dave Des Champs). 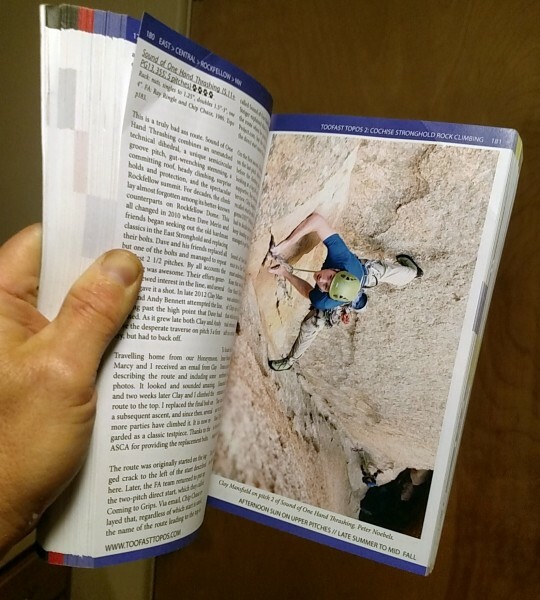 This latest effort and Steve Levin's Eldorado book are really the gold standard for guidebooks. Solid history and other background combined with accurate information and great illustrations make this book a real pleasure to read and use. Approach descriptions are really challenging to do well in the complicated terrain that typifies the Stronghold so there is no substitute for lots of time spent there and Geir has put that time in and then some. Put my order in yesterday, can’t wait to get it. I’ve used Geir’s topos before....precise, artfully drawn and spot on accuracy. Thanks Steve and Jim!! I appreciate your kind words! The next book promotions are at the BLOC in Tucson on January 9th and 10th. 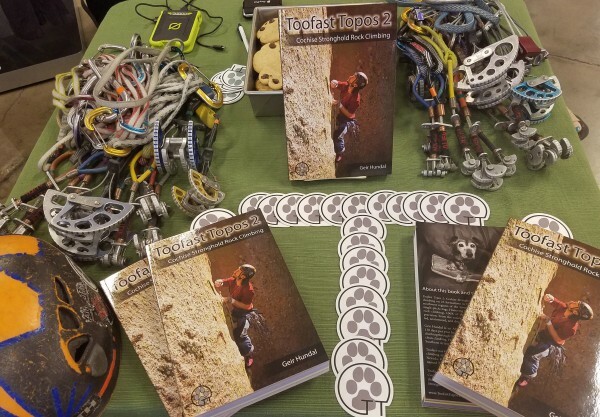 I will be promoting the book at gyms nearby Tucson through February, and you can also order the book through our website at www.ToofastTopos.com. Just received my new copy...sweet! You mention in the text that mountain lions are rarely seen. On my first visit there with Jack Tackle around twenty five years ago we were driving along the dirt road that parallels the West Stronghold during twilight. Suddenly, a bobcat ran across the road thirty feet in front of the car. A minute or two later as we were commenting on the lucky sighting, we saw a mountain lion in full stride off to our right. We stopped the car and watched the lion for a full thirty seconds as it majestically ran thru the savannah. You are very lucky Jim. In all the time I have spent rambling around the desert I have never seen a mountain lion. I felt watched a few times and have seen signs of the big cats but never glimpsed one. Super psyched to put this to good use Real Soonish! For local buyers, I will be at the BLOC in Tucson on Tuesday and Thursday. 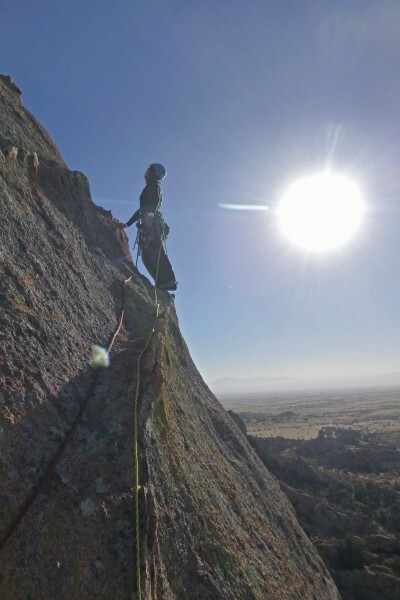 Next week I'll be at Phoenix Rock Gym and the Arizona Mountaineering Club. Many thanks to the BLOC, PRG, and AMC for hosting the promotions! You can order copies online from http://www.toofasttopos.com. The book is also available at Amazon.com and will be at retail locations soon. The next promotions will be at local gyms - keep an eye on our page for details. Beautiful weather will be coming soon! You can get your copy at www.ToofastTopos.com. Please share with anyone who might be interested!